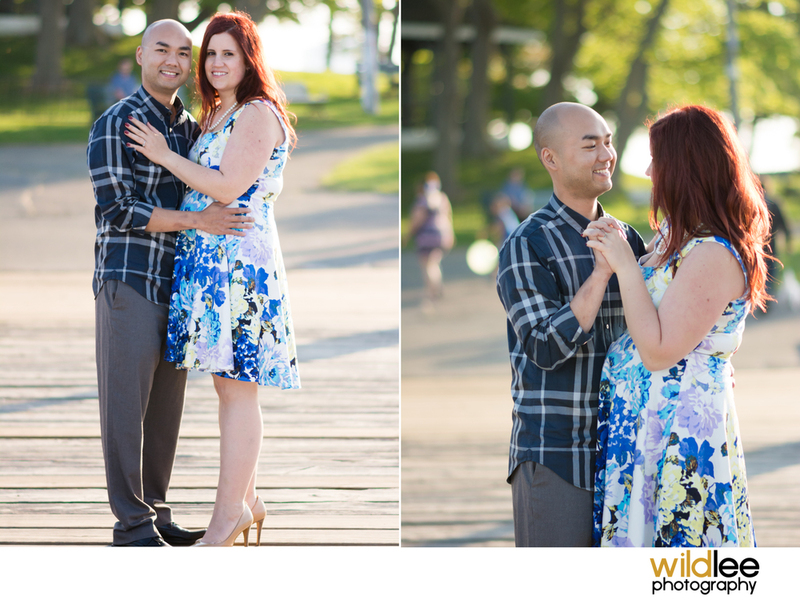 Brittini and Tom's engagement shoot was amazing! First off, I was drooling over the beautiful lighting we had and second, they were one of the easiest couples I've worked with! Their son Henry was at the shoot as well and he was so adorable! He wanted to be included in a lot of the pictures so I was able to grab a few cute ones with him and mom and dad. I'm also super excited about this shoot because Brittini and Tom have hired me to shoot their wedding this September. I cannot wait to work with these two again!